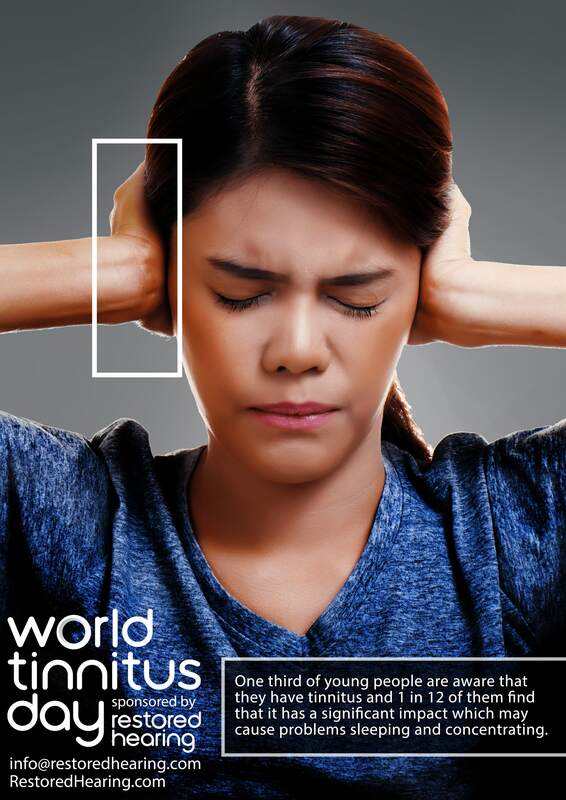 World Tinnitus Day is the first global initiative to bring people, organisations and businesses together to learn about and raise awareness of tinnitus. 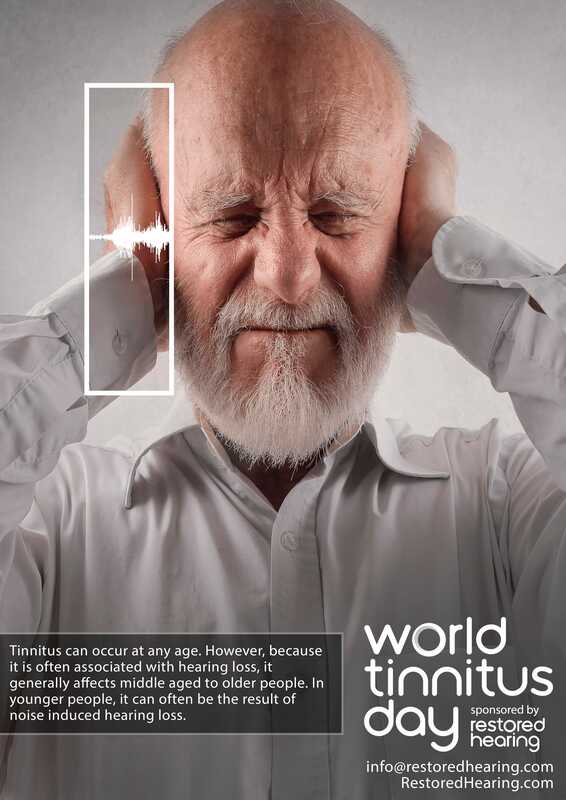 The problem of tinnitus is a global health issue, and one that is affecting increasing numbers of people year on year. 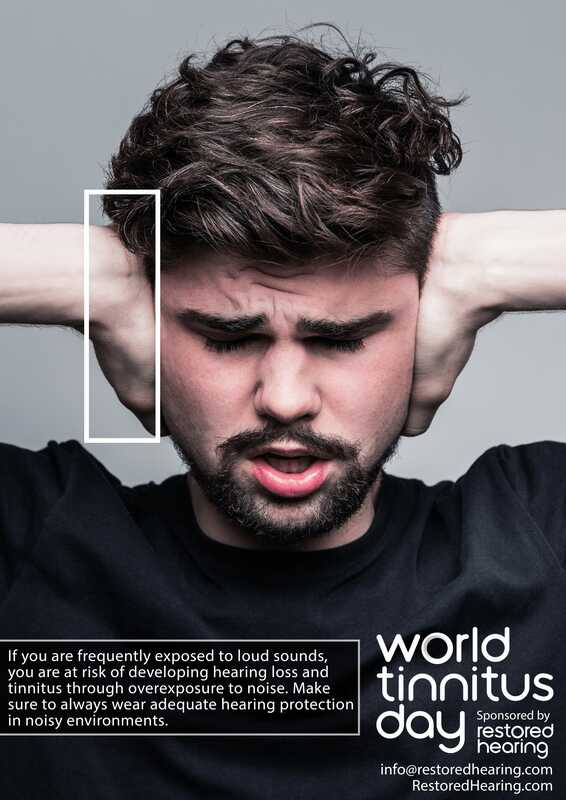 The team at Restored Hearing have been working with tinnitus sufferers for over 6 years and thought it was time that the great work of local and national organisations was drawn together to support a global awareness campaign.  World Tinnitus Day is sponsored by Restored Hearing.  We are an Irish company on a mission to rid the world of avoidable hearing damage. We have two products, Sound Relief tinnitus sound therapy & Sound Bounce hearing protection. The event will be held online this year. 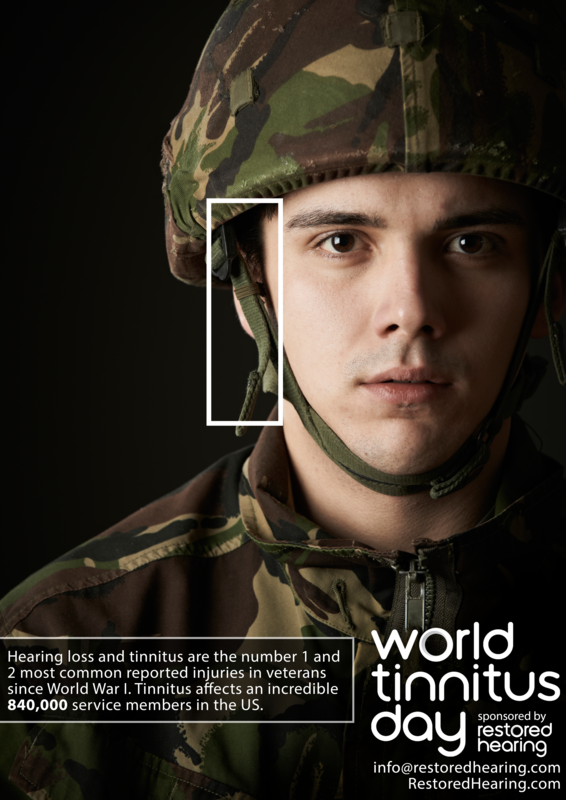 Make sure to follow Restored Hearing and World Tinnitus Day on Facebook and Twitter to get involved! Tinnitus is a condition identified by ringing, swishing, or other noises that appear to be originating in the ear or head. It is not normally a dangerous or serious problem. Tinnitus is usually a symptom of some other underlying condition and most often considered a nuisance. Age-related hearing loss, ear injury, and circulatory system problems, for example, may cause the condition.